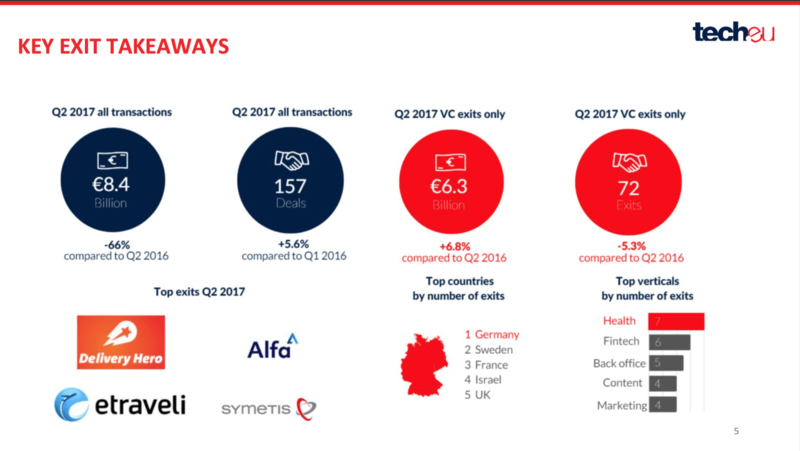 Our latest European Tech Exits and Funding report shows that a higher proportion of later-stage rounds made Q2 2017 the single best quarter on record for European and Israeli tech funding, and it was also another strong quarter for VC-backed company exits. 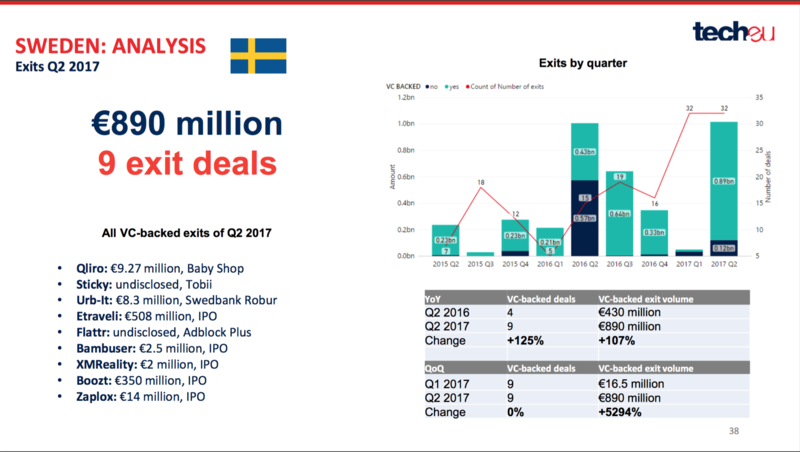 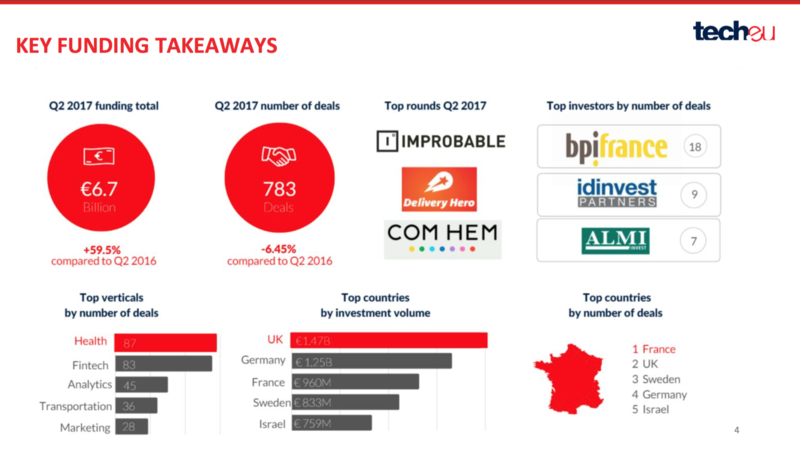 In this report, we analyse the funding, M&A deals and IPOs monitored in Q2 2017, looking at the most active investors, countries and verticals in Europe and Israel, as well as taking a deep dive into the state of tech in a number of key markets. 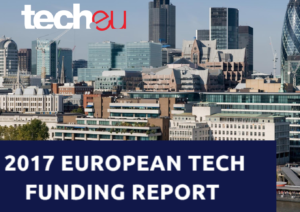 Get it now for only £125! 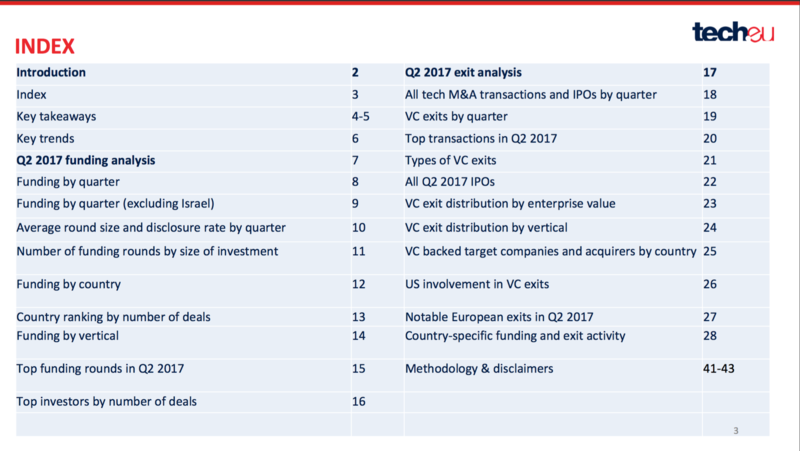 At Tech.eu, we’ve been meticulously tracking all financing and M&A deals involving European, Israeli and Turkish tech companies. 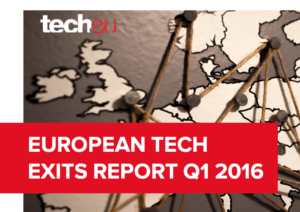 In this report, we take an in-depth look at the state of tech funding and exits in the region for the second quarter of 2017. 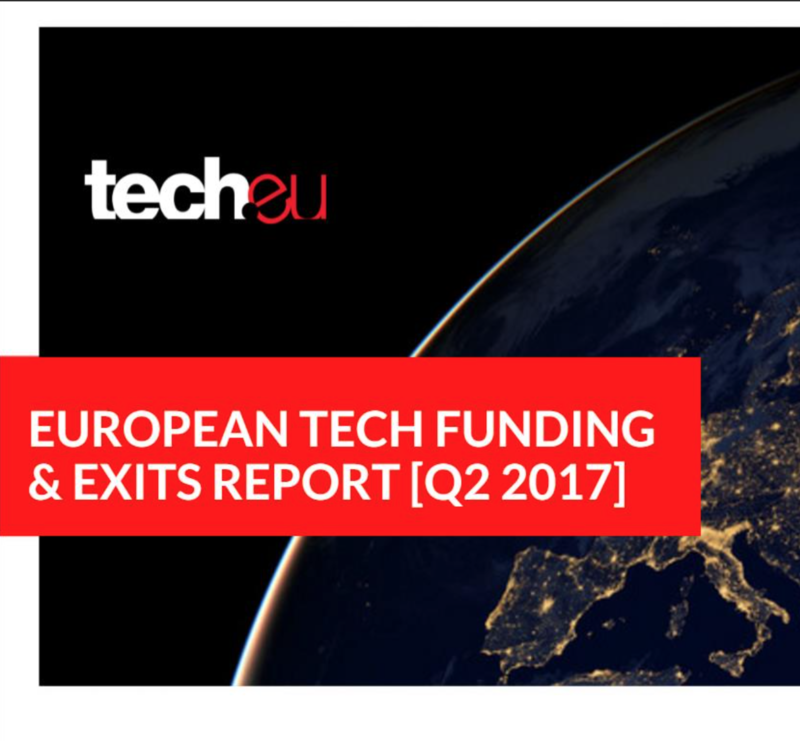 Our latest European Tech Funding and Exits report shows that a higher proportion of later stage rounds made Q2 2017 the single best quarter on record for European and Israeli tech funding, and it was also another strong quarter for VC exits.